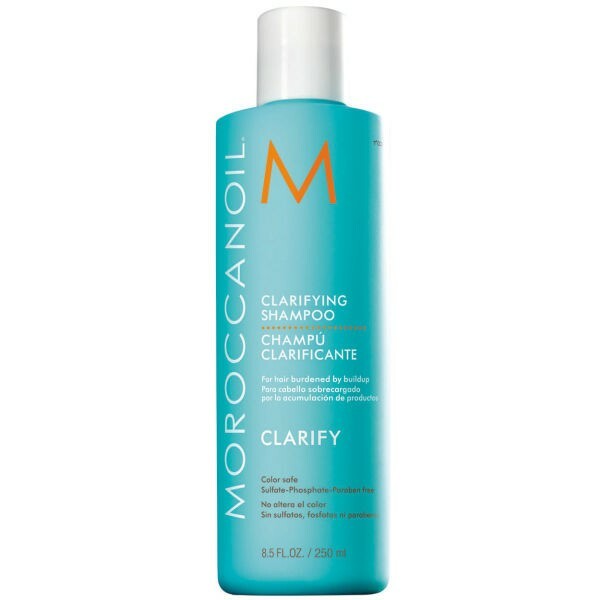 Moroccanoil Clarifying Shampoo cleanses the hair and scalp thoroughly, while helping to restore moisture balance. Formulated with essential oils it is designed to clear hair of product buildup, chlorine and environmental impurities. Use prior to colour treatment for the most even results.